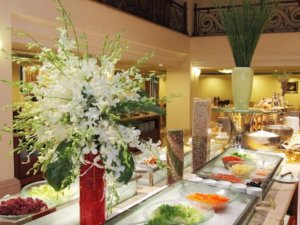 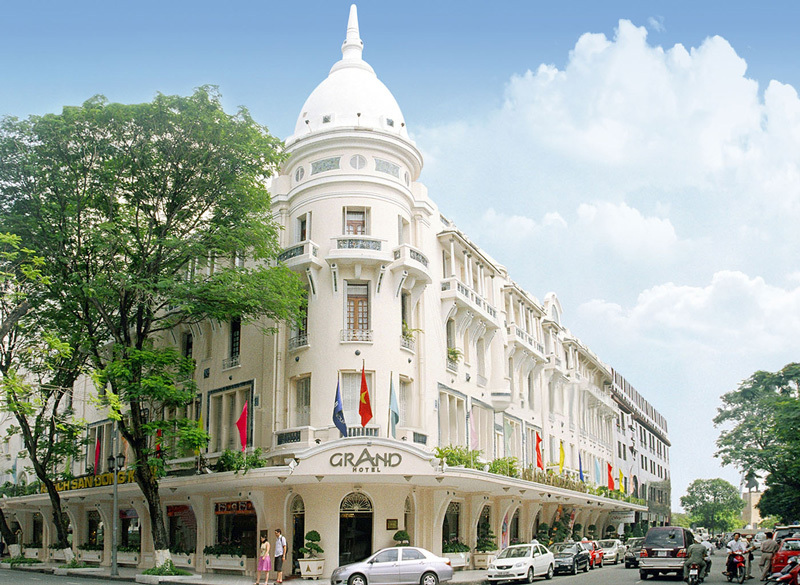 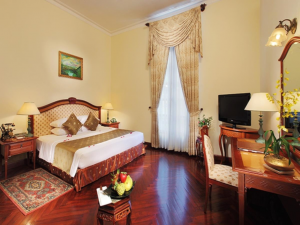 Grand Hotel Saigon is one of the oldest Hotels In Saigon dates since 1930 and completely refurbished in 1997, nestled in District 1 with a short walk to all restaurants and shopping centers. 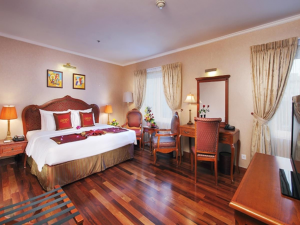 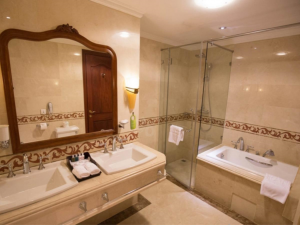 All the guest rooms have an appealing ambiance and provide a large surface with all kinds of amenities. 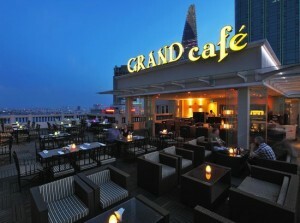 Further the hotel has a rooftop bar and a health club including outdoor swimming pool, gym and spa.